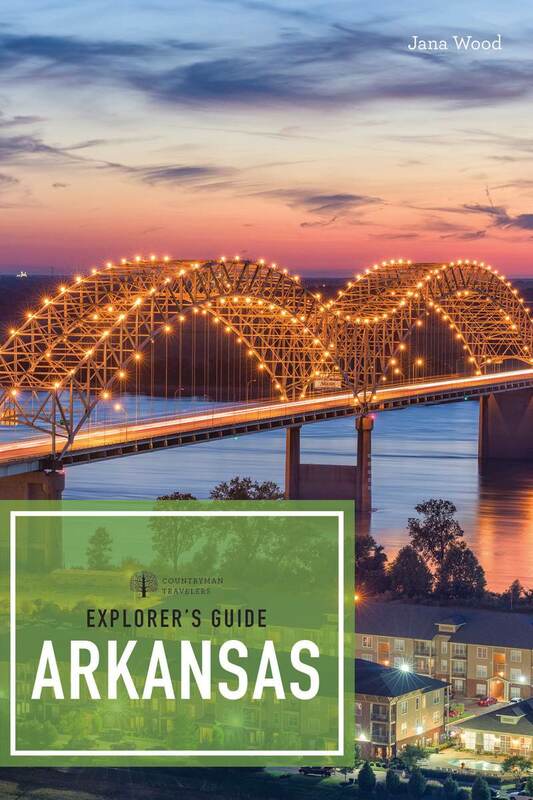 In this, the second edition to the only comprehensive travel guide to Arkansas, Jana Wood covers all the attractions well- known and little- known in “the Natural State.” A land rich in history and nature, Arkansas is home to the only public diamond mine in the world, the first federally protected river, and the first national park. From the Ozarks to the Mississippi Delta, this book offers complete coverage of towns large and small, along with a wealth of information on local history and the state’s 52 state parks. As with all Explorer’s Guides, readers will also find helpful maps, food and lodging recommendations, contact information, hours, pricing, and beautiful color photography throughout. As communications director for the Arkansas Department of Parks& Tourism, Jana Wood has made a career guiding travel writers, journalists, and movie directors to all parts of her home state.